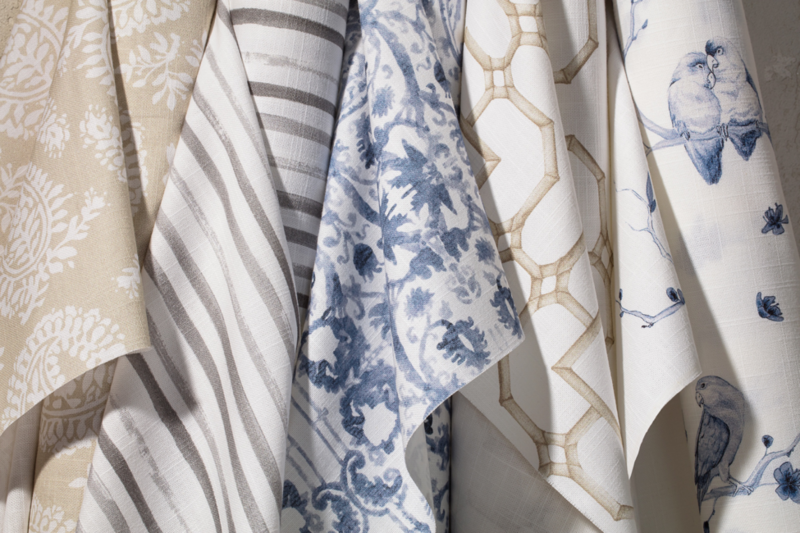 We are so excited to announce the launch of our newest Designer Roller Shade Collection with Jonathan Adler! 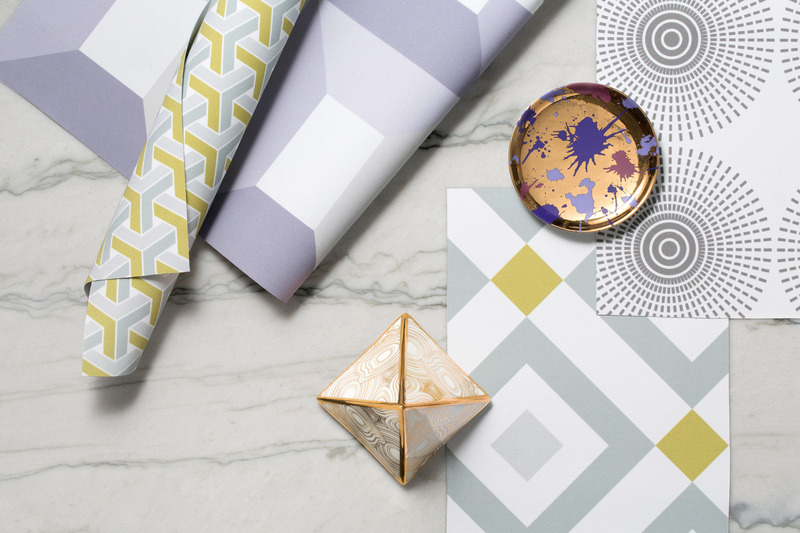 These mod, geometric patterns were designed by Jonathan Adler exclusively for The Shade Store. We were able to talk with Jonathan about his design process and the inspiration behind this new collection. I used some of my favorite patterns and colors. They’re bold but usable, and everything in the collection is chic and graphique. Why did you choose these patterns and color palettes? I want everything I make to add Modern American Glamour to your home, and these patterns are modern, American, and, I hope, glamorous. What do you like about Roller Shades as a product category? They’re sleek, chic, and simple. 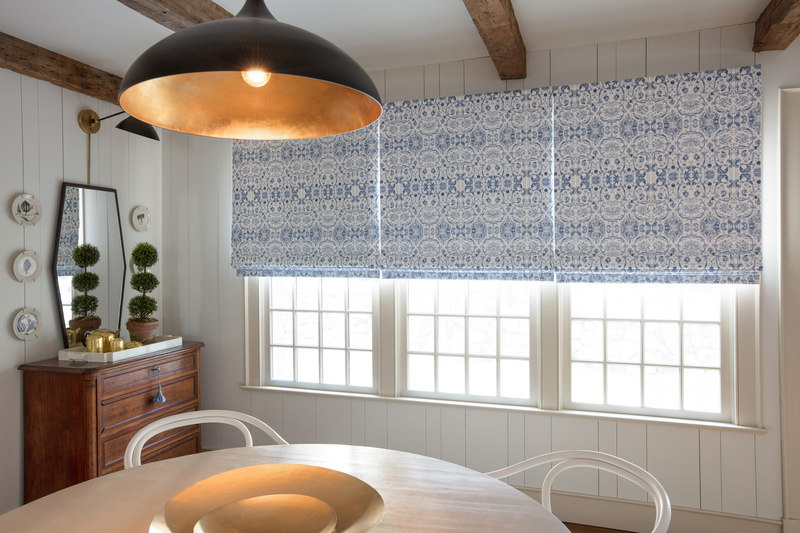 What was your creative/design process in developing this roller shade collection? This collection is all about color and pattern, so it was endless rounds of tweaks to ensure the scale of each pattern was perfect and the colors were the exact ones I was imagining in my head (and my home). How would you style this collection in a room? 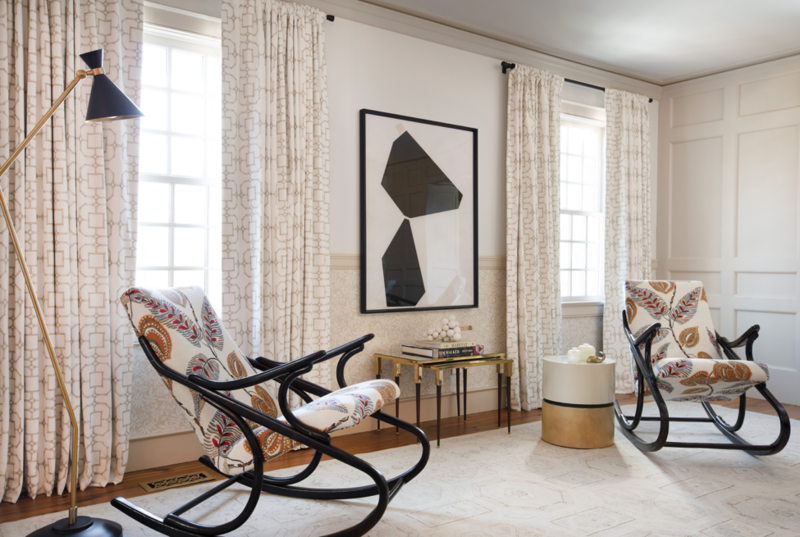 I see the collection in everything from a modern glass box in the Hollywood Hills to an Upper East Side pied-a-terre that needs a pop of pattern. Used alone the look is clean and modern, layered with drapery it’s a luxe look. You’ve worked with The Shade Store in the past on design projects, what do you like about working with The Shade Store as a designer? They’re the shade experts – it’s in their name and everything. 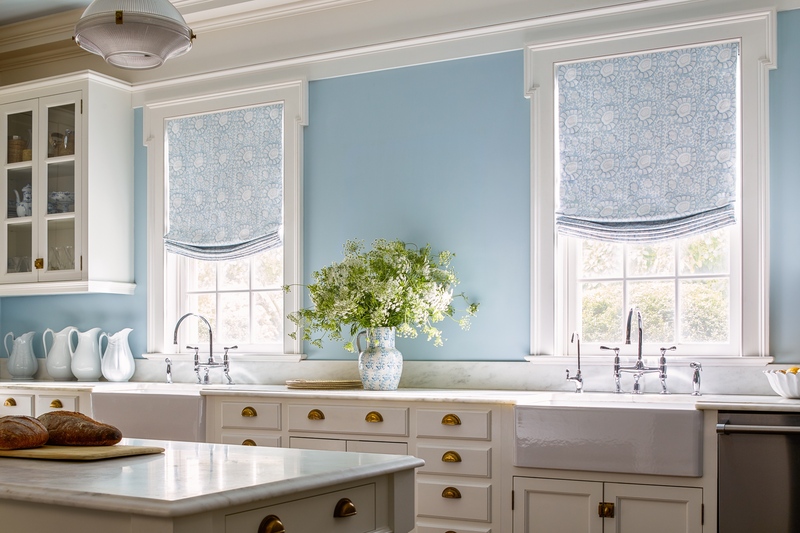 What advice would you have for someone who was sourcing custom window treatments from The Shade Store? Don’t be afraid of color and pattern. Life’s too short to look back and see an endless haze of beige. Jonathan’s mission: to bring Modern American Glamour to your life. How? By creating a foundation of timelessly chic furniture and accessorizing with abandon. It all started with pottery. Jonathan first gave the wheel a spin at summer camp when he was 12 years old. Twenty-two years later, he opened his first store in SoHo. Figuring “why stop at pots,” he partnered with his Peruvian pals on throw pillows, and then started imagining the sofas those pillows could sit on. Soon enough he was in the home décor biz—working with artisans of all kinds to craft everything from swanky side tables to divine dinnerware to custom upholstery. In less than 20 years he’s opened nearly 30 stores. His favorite motto, “If your heirs won’t fight over it, we won’t make it,” reflects his continued commitment to impeccable craftsmanship and irreverent luxury. 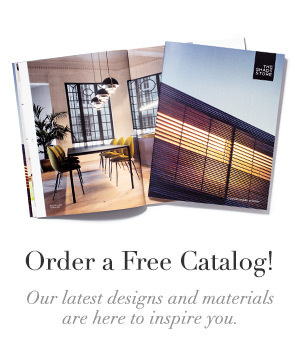 Order your free swatches of the new collection here. 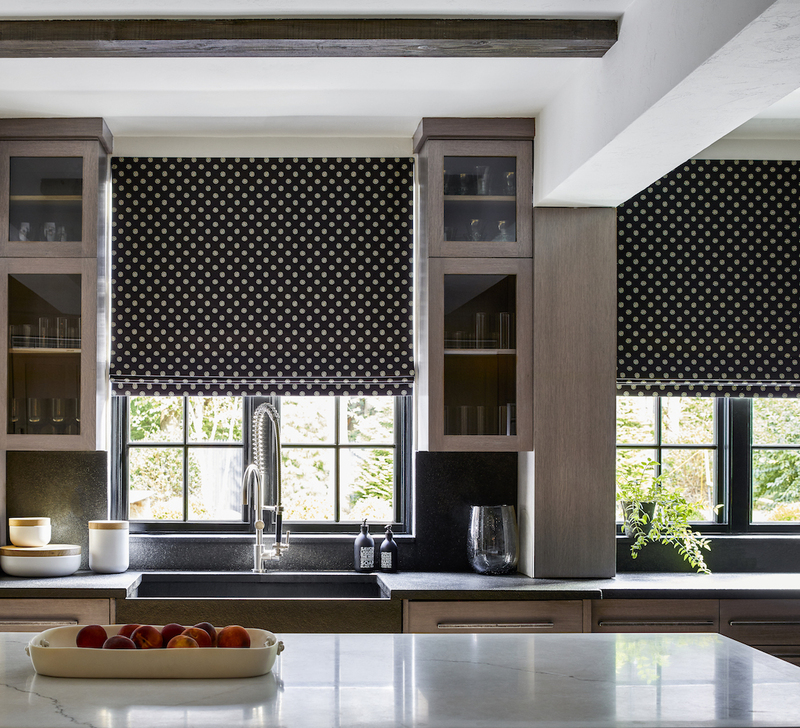 We are thrilled to announce our latest collaboration in designer window treatment materials: the Nate Berkus for The Shade Store Collection. 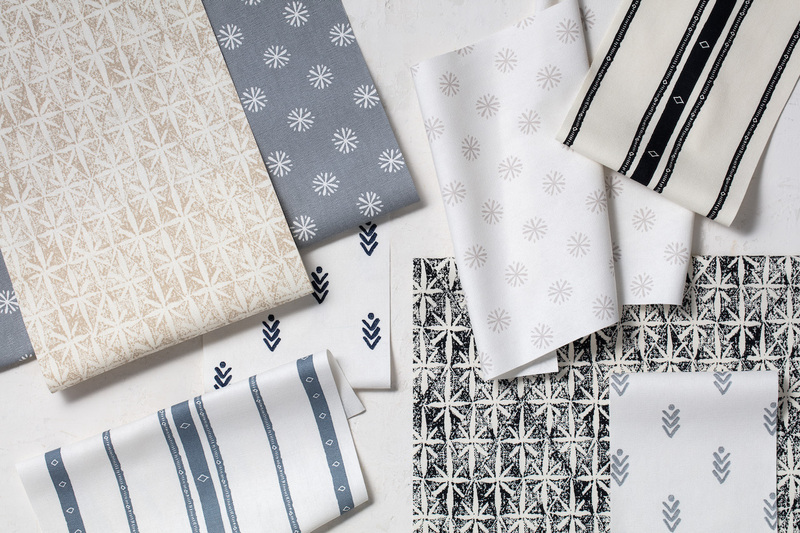 These five patterns for Roller Shades feature prints inspired by interior designer Nate Berkus’ worldwide travels. Keep reading to learn more about the new collection and discover Nate’s styling tips. I’m currently on my third passport, because heading out to see the world and in particular the crafts and textiles you can find while traveling, has always been one of my great joys. This represents, for me, some of the best textiles I’ve found along the way, whether a placemat from Mexico, embroidery from Southeast Asia, or printed fabrics from Europe. I like how tailored and clean Roller Shades feel in the room. The idea of adding pattern on the shades is an opportunity to express your personality. I work very closely with my Chicago-based creative team. We went back and forth on several different patterns, scales and colors to create an offering that was new, fresh, and well-rounded. 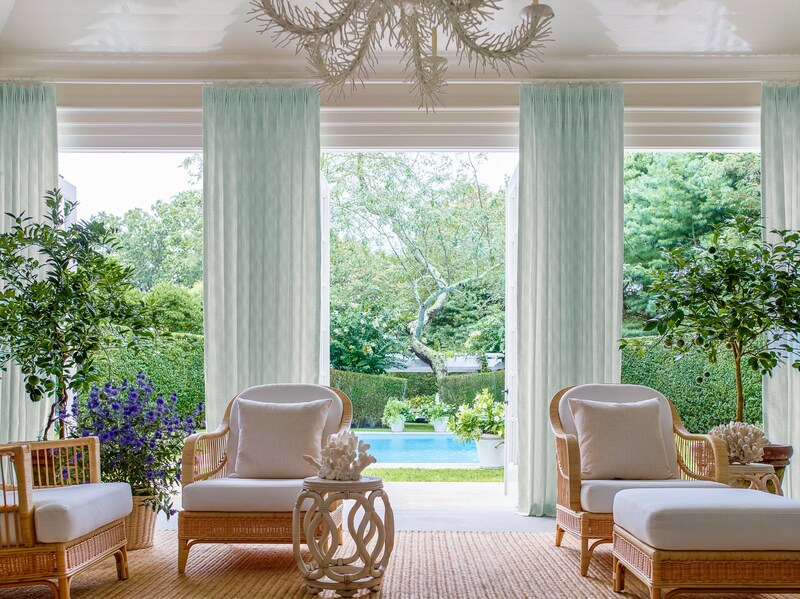 How was your approach different in designing window treatments vs. other product categories? 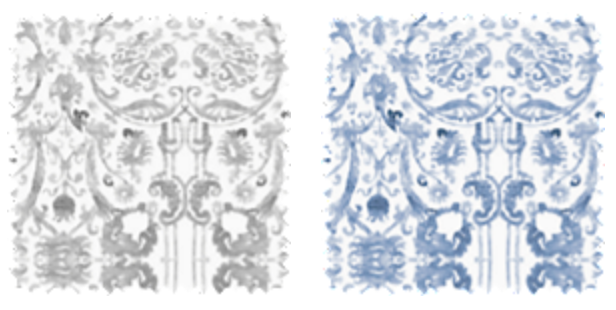 We design several products, but window treatments are special. You really have to pay attention to scale – there is a big difference in that windows require a vertical approach, versus the horizontal eye line used for bedding or tabletop textiles. I see these pieces as an additional layer to a room that feels storied and assembled over time. 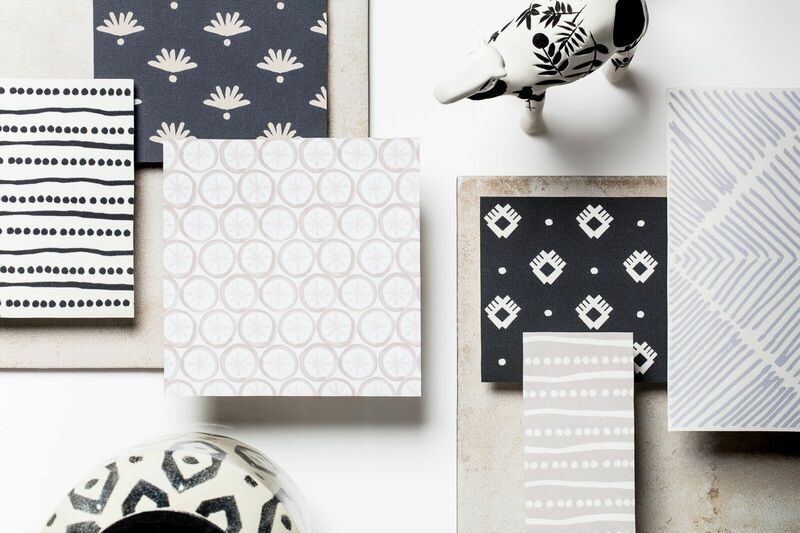 I like the idea of these patterns complementing what people are already living with. The Shade Store is a leader in its category; the service is impeccable from field measurements to installation. The experience in the store is easy and straightforward. It’s a company whose quality on every level I respect. 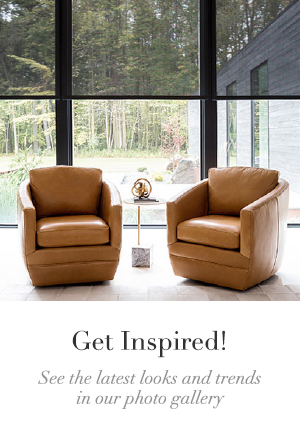 How would you describe your design style and how does this collection reflect your personal style? The best interiors, and the most interesting rooms, are the ones that feel assembled over time. 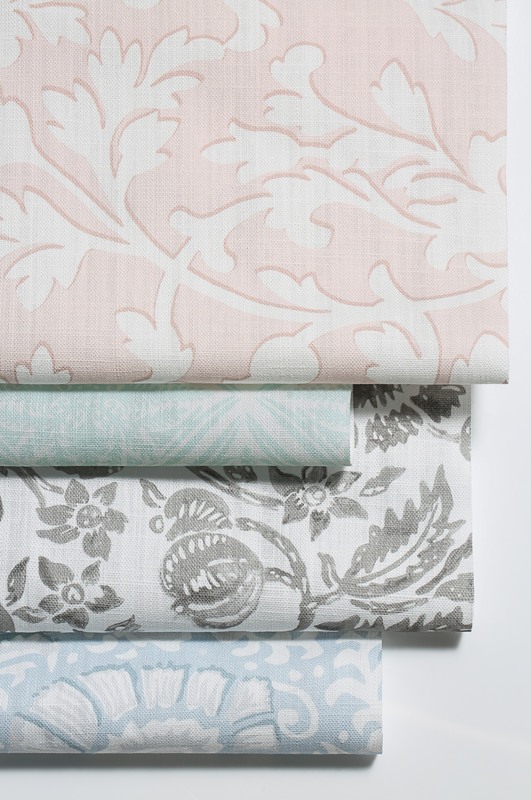 Details are really important, including window treatments, and this collection represents colors and patterns that I find easy to live with, and my hope is that it will make your space feel complete. 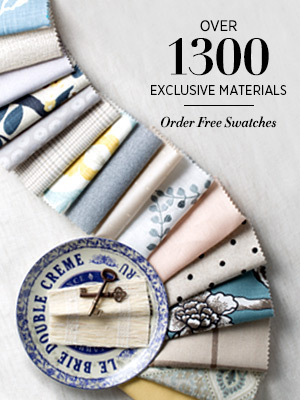 Order your free swatches of the new collection here. On June 23rd, Nate Berkus will be at Dwell on Design in Los Angeles at The Shade Store booth #2618 for a cocktail party from 4-6 PM. Learn more about the show and buy tickets for Dwell on Design here. Since designer Nate Berkus established his award-winning interior design firm at the age of 24, his approachable and elevated philosophy has transformed countless homes around the world through his design work, home collections, books, television shows and media appearances. Ever since Berkus’ first appearance on The Oprah Winfrey Show in 2002, he has become one of the world’s most recognizable interior designers. His work has been featured in publications including Architectural Digest, House Beautiful, VOGUE, InStyle, O Magazine, People and ELLE DÉCOR, which included him on their “A-List” of the world’s top designers. His popular product lines include a home collection sold at Target, a fabric line at JoAnn Fabric & Craft Stores, as well as being Artistic Advisor for LG Studio. He has authored two New York Times bestselling books: Home Rules (2005) and The Things That Matter (2012), and in 2011 he served as Executive Producer of the Oscar winning film, The Help. Audiences followed Berkus through his own television shows, the daily-syndicated The Nate Berkus Show and 2014’s American Dream Builders (NBC). Berkus new design show, “Nate and Jeremiah By Design”, premiered on TLC in April 2017.